Owner Rick Hauler, and his daughter Erin, the Business Manager; have a solid reputation for providing clients all around the greater Lehigh Valley with incredible products and a level of service to match. 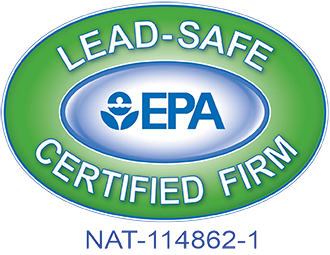 For decades, our family has been dedicated to providing quality products, professional installation, and excellent customer service which is second to none. We take the time to answer your questions and help you choose the best possible products to meet your needs. But customer service doesn’t end there! 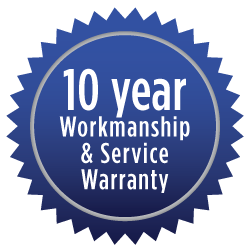 Our 10 Year Workmanship and Service Warranty guarantees that We will be there for you after the installation. 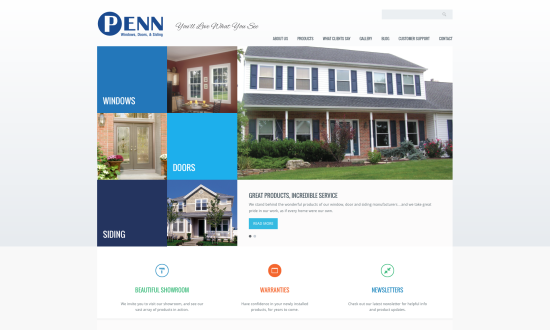 If you have questions, need any adjustments, or have any problems – Penn Windows & Doors will go that extra mile to make you, our valued customer, happy. 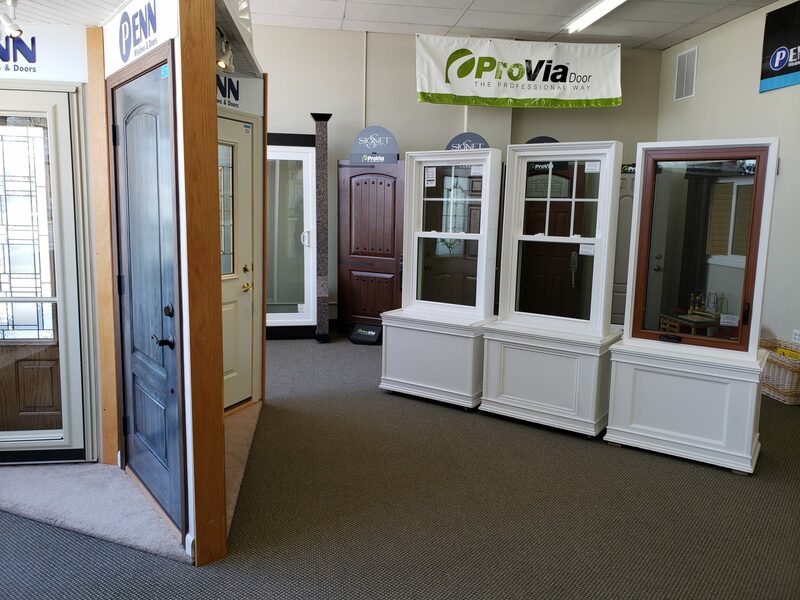 Penn Windows & Doors has a beautiful showroom with full-size samples of our premium products for you to evaluate and operate. There is a children’s play area to keep the little ones busy while mom or dad speak with one of our knowledgeable staff. We look forward to meeting you! 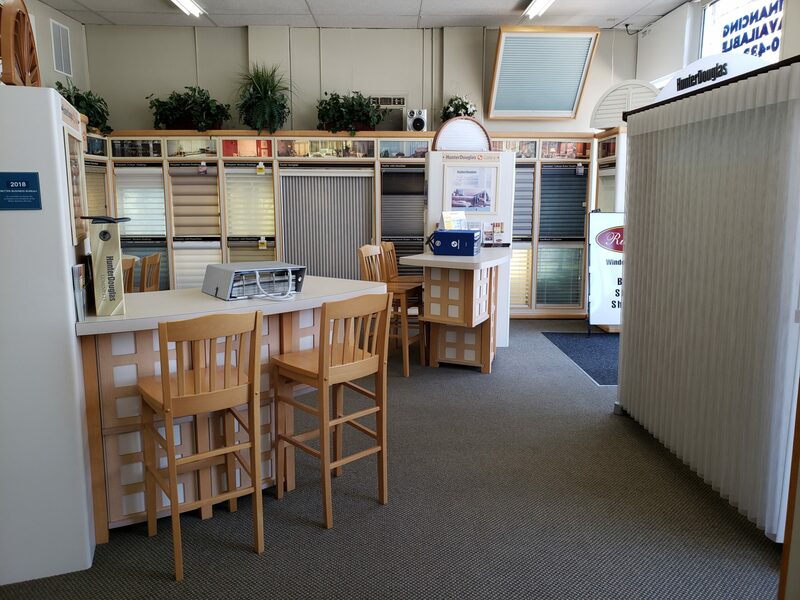 Our sister company, Richards Window Fashions, shares the same spacious and comfortable showroom. Richards Window Fashions carries the complete Hunter Douglas line of custom blinds, shades and shutters. Window treatments are a natural extension of Penn Windows & Doors – especially when windows or a patio door are being replaced. Richards also specializes in wood & composite plantation shutters. Richards is a full service company, providing free in-home consultations, measurement and expert installation. Motorized blinds and shades, as well as specialty shapes, are never a problem for Richards’ well-trained staff. Please visit the Richards’ web sites to learn more about what Richards can do to make your home more beautiful and comfortable!